A farm was transformed into a diversified rural business (including restaurant, shop and conference facilities) by new owners who were not traditionally farmers but who did demonstrate entrepreneurial and creative spirit. Purchase of an 'old' farm by new owners who were not traditionally farmers - but who did have a rural business concept. 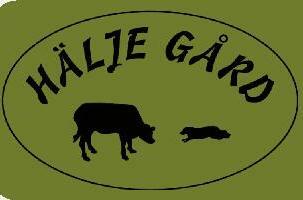 To apply a rural business concept that combines traditional farming activity with commercial activities such as sales of products directly at the farm gate and the provision of services such as restaurant, events organised at the farm and tours for visitors. To offer a unique experience and a unique cuisine in a beautiful environment. The main activities of the project were: i) Investments related to the new business venture. Specifically a new restaurant, shop and conference facilities. ii) Restructuring of the agricultural activities of the farm, to rationalise the farming enterprises and create synergies with the new rural business concept. 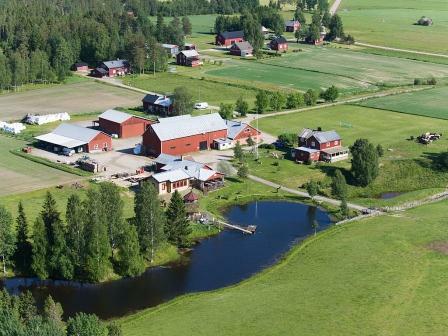 Specifically renting out exess grazing animals which the farm land cannot support to other landowners and the Umeå municipality (who hire sheep). Agricultural production now represents approximately 50% of the business turnover. New diversified activities (including sales of products, events, and farm tours) now represent approximately 25% of turnover (and this is expected to double within - say - five years). Local biodiversity is maintained through the renting out of grazing animals and rural tourism supported through the local municipality's use of the farm's sheep. An 'on farm' rural business concept can be successfully realised by people who do not have previous experience in farming. For this project, the key success factor was the creativity to develop a new concept and turn it into practice.